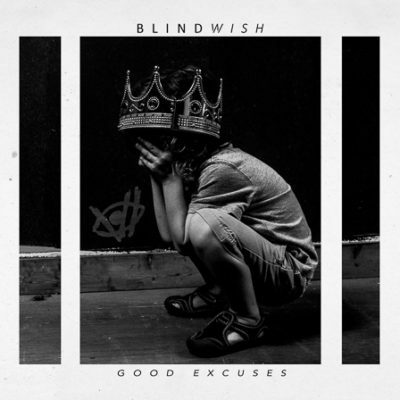 Last week I did a review (check it out here) of a killer new album called Good Excuses by the band Blindwish that’s set to release tomorrow, September 1st. I had to chance to interview Blindwish vocalist Zack David today. Perfect timing to introduce you all to Blindwish. 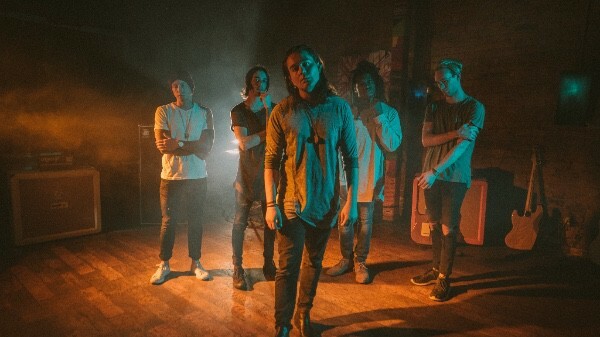 Check out the interview below and a few of their videos after the interview, then make sure to get your copy of Good Excuses when it releases tomorrow! 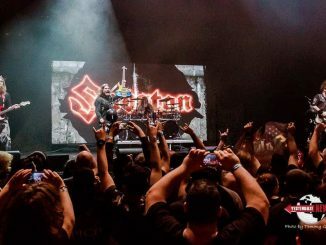 YesterdazeNews: Who is Blindwish and what brought the band together? Zack David, Blindwish Vocalist: Blindwish is Zack, Billy, Dakota, Kendrick and Garrett. We were all in other bands that fell apart around the same time and decided to start this one! What do you want new listeners/fans to know about the band and your music? 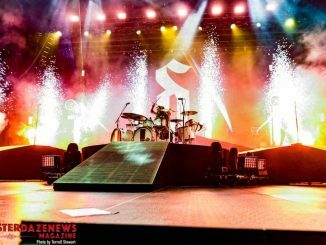 That we have a lot of different styles, we focus on writing the best song possible and for the song to mean something to you, regardless of whether it’s a heavy song or a ballad. You guys formed in March of 2016 and a little over a year later release an amazing album. First let me say, congratulations, I love the album from front to back. Great work. I know “After Midnight” and ” The Maze” were co-written with John Feldman. So, who are the other writing geniuses behind the album? I wrote all the lyrics and melodies (aside from the co-writes with John) and there are songs co-written with Our producer Ryan Furlott and our friend Hiram Hernandez. What was the concept on writing this album? The concept is very moody; unpredictable. What are your tour plans after the album’s Sept. 1st release date? We have a bunch of album release shows throughout Texas. Other than that I can’t give anything away just yet! I was kind of an outcast as a kid, didn’t have many friends. Music always spoke to me as an outlet, and made me want to pick up the guitar and learn. As far as singing, I went to vocal lessons and my first coach told me I should just focus on guitar. That probably inspired me to be a singer more than anything. I love proving people wrong. Good Excuses by Blindwish. They’re really good and their singer is really funny. Are you or any of the other members involved in any other music projects? Nope! We focus solely on this one and want to make it as great as possible. If you could put together a dream tour for Blindwish, who would be on that lineup? Opening up for Brand New! Let’s make this happen! What are you doing when you are not making music? I own a company that makes clothing and accessories from recycled materials called Native Trashion. 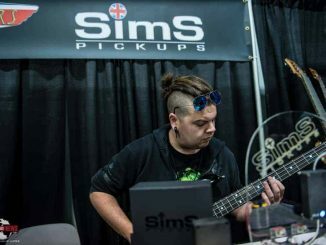 We operate here in Dallas and do Vans Warped Tour every summer. Come check us out next year!